Repair Door can i do it by myself? Repair Door ,Doors have different designs and mechanisms. These mechanisms are the tools attached to the door’s side edges. Doors are very important parts of a house or a building. They serve as an entrance and exit. Most of the time, door tools encounter problems, which require repair. The door will not function well if these tools are not in their proper conditions. Almost all doors are hinged. This allows the door to move in one direction only. Its rotation is normally vertical but in some cases like garage doors, the rotation is horizontal. Hinged doors are the ones easy to operate. Examples of hinged doors are swing doors, self-bolting doors, French doors, Mead doors, Dutch doors and garden doors. First, you have to check your interior and exterior door. Using your screwdriver, remove the screws of the door one by one. 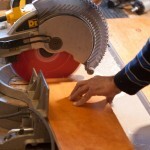 Carve the wood to remove the previous holes so that it will be easy for you to drill new holes. Drill new holes on the wood. Put back the door jamb, drill the screws in the holes. This type of door is suited for limited spaces only. They only slide on end-to-end walls. It does not close automatically unlike hinged doors. This door is commonly used as backyard entrance doors and for commercial buildings. Most of the time sliding doors get dirty and sticky which causes its wheels to misaligned. Adjust the door’s rollers. Lift the door using your screwdriver or using an Allen Wrench. Raise it enough so the track will be cleared and smoothly roll. Unscrew the stop molding and pull it off cleanly. Move out the door from the track. Remove the screws that hold the rollers and replace the door’s rollers. The age of the door is sometimes the biggest factor why it sticks or binds. The hinges may be rusty, the screws may lose grip and dirt buildup as time goes by. Misalignments also happen as we use it every day or it may have the wrong adjustments from the very beginning. Just like other concerns inside our homes or in business establishments, doors problems also occur. 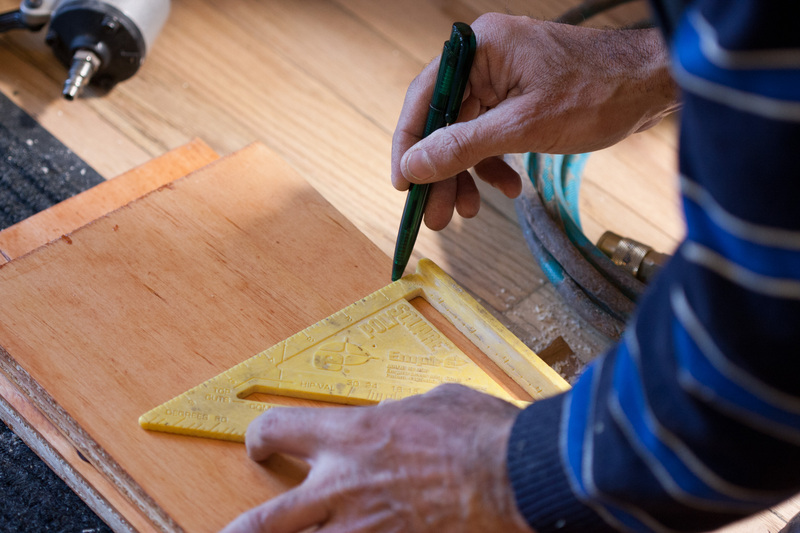 Damages are mostly on the surface and can still be repaired if you have the necessary tools needed. Doors have a big significance and malfunctions of which can really cause inconvenience and consume so much time and energy. Exterior door problems are usually the problems that also occur on interior doors. There are instances where doors rub or bind against door jambs. You need to determine the spots where they bind and mark it with a pencil. Paint buildup is one possible of this binding. You can use a chisel to remove the buildup and flatten the surface. 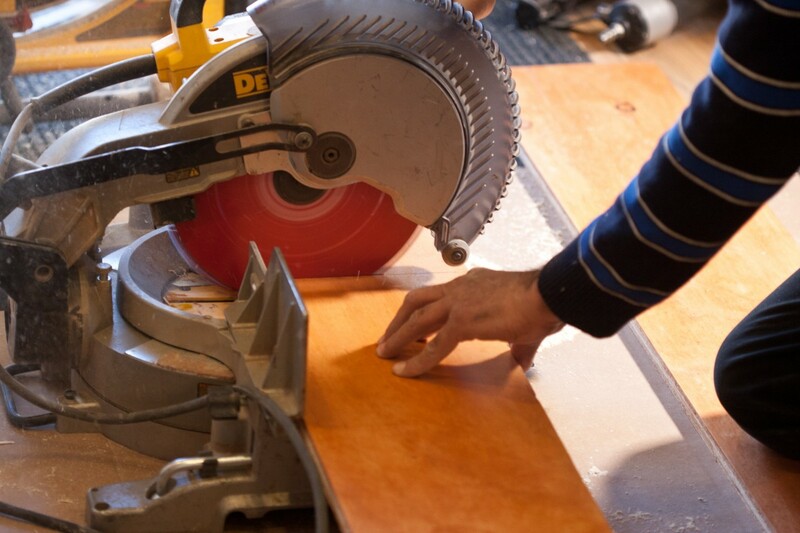 You can also use a sandpaper to refine the surface. Coat the edges of the door and the door jamb. If that is not the problem, you can try altering the hinges. Check of it fits the jamb because sometimes the upper corner binds. You can replace the center screw. Clean the hinges first or replace if there are any bent hinges. Another reason why a door binds is moisture. It makes the door stick. As a repair, you can plane down the spots that are coarse using sandpaper. In order to plain the door, remove it. This problem is the opposite of the sticking of the door jamb. This happens when the interior door clatters because the strike plates are not tight. The center flange of the strike plane can be bent to tighten up the fit. Spray foam padding can help you fill the holes. Let it expand on the door’s surface. Remove the excess padding using razor blade. Use a spackling compound, apply it on the patch smoothly, and allow it to dry. Sand the surface lightly with fine sandpaper. Prime the whole surface; let it dry and then apply paint. 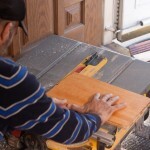 Having the knowledge about repairing doors is a good advantage. Instead of hiring repairmen to do the job, you can freely do it by yourself as long as you have the tools needed. You can also save money this way so it’s really beneficial. 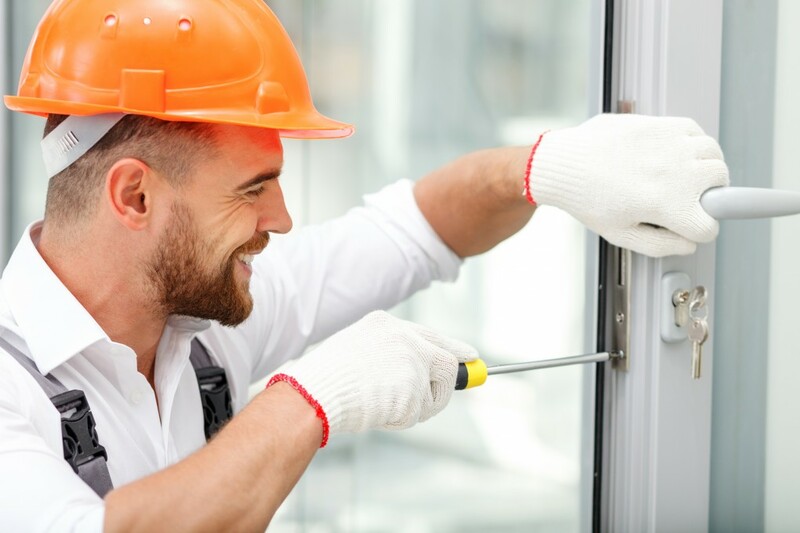 Doing door repairs by yourself is achievable because most of the time, it’s only minor repairs. 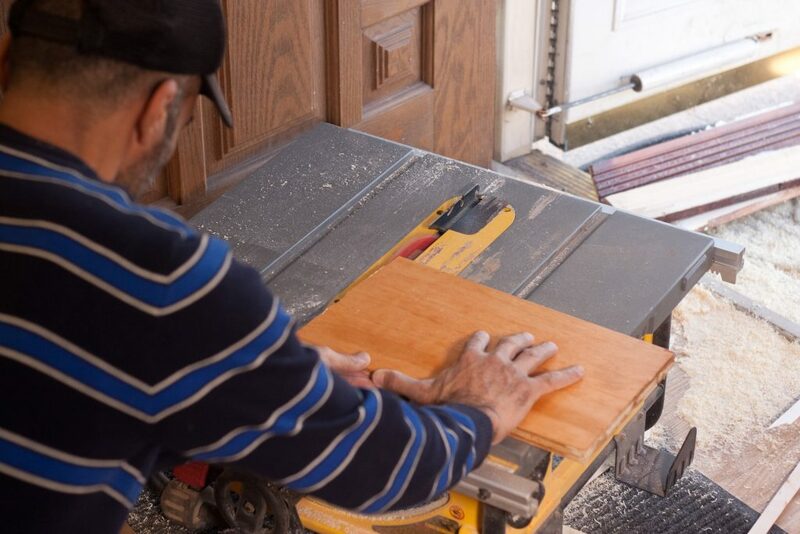 You can do it successfully through these how to repair a door steps. It is important to have your doors checked and repaired because it also needs maintenance. 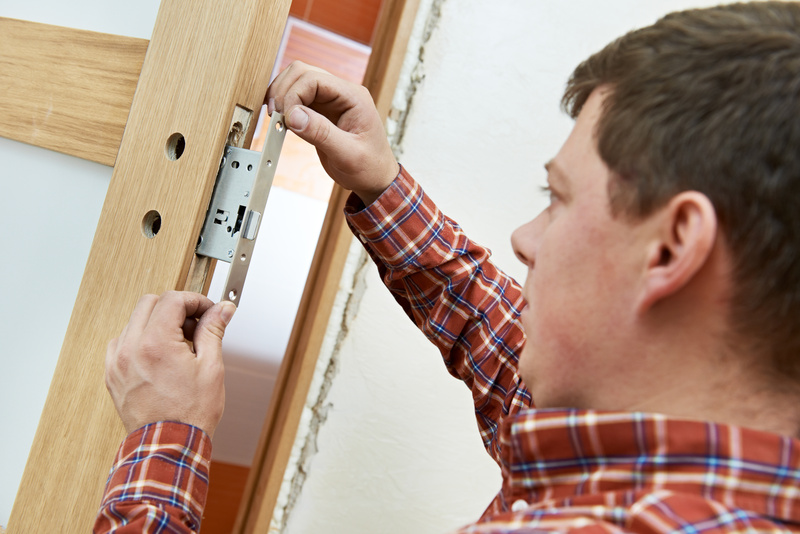 Having fixed doors in your home ensures the security of your family. By maintaining your doors, you can extend their life span and also to keep you from having inconvenience. Do not wait for repair problems to stay long. Fix it right away. 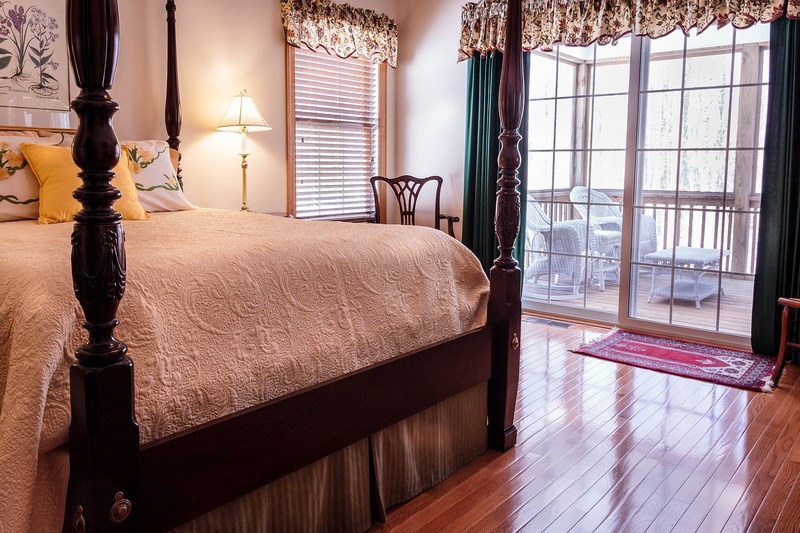 Proper maintenance of your doors will not require you to do expensive replacements. This assures you that they will last long. Take care of your doors like how you take care other parts of your home. Take time to read and learn how to do it just like experts. Make it a point to have the tools to be used in case you encounter a door problem. This means you have to assess how severe the damage is in order to know if it needs repair or replacement. You can do repair if the damage is minor like tightening hinges and screws, refining edges and surfaces to avoid binding and cleaning the hinges to prevent sticking. This is to be done when parts of the door cannot function well anymore like door hinges. You need to change them and screw them again to get your door back into its duty.